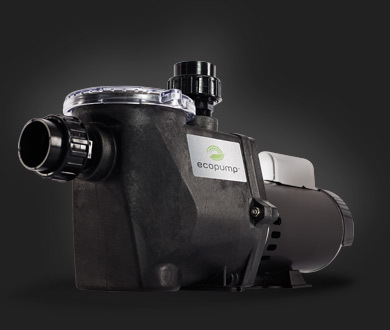 Reliability and long operating life were two primary goals in the development of EcoPump. The most common pump failure points have simply been eliminated. Over 80% of pump failures are heat-related. High motor temperatures lead to bearing wear, winding insulation deterioration and eventual pump failure. 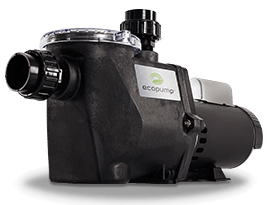 EcoPump’s smooth power delivery minimizes heat and vibration. Motor mounted microprocessors, the common failure point in variable speed pumps, have also been eliminated.